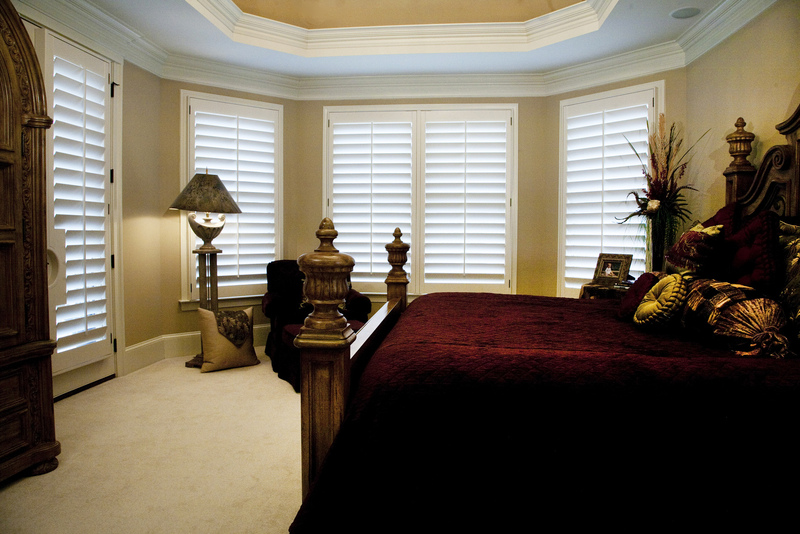 Blinds Fort Mill Highly Recommends! Window blinds should serve several purposes. They should provide privacy, let in sunlight, added insulation and look great. Fort Mill, NC residents want quality window blinds that serve these purposes along with being affordable. Artisan Shutter knows exactly what Fort Mill, NC residents want and need. 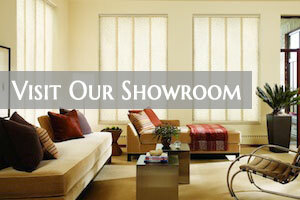 We have been their window blind provider for over twenty years. Our customers know we offer custom- fitted blinds that will fit the window exactly and look and function too. Our employees are trained and qualified to provide guidance in window blinds. Wood blinds look fabulous in any home and space. The richness that they provide is just one benefit. 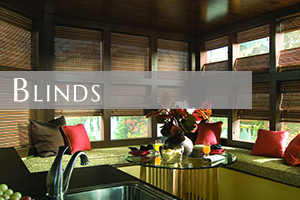 Wood blinds come in different stains and color choices. They are a number one choice for Fort Mill residents. Vertical blinds are perfect for any home. They come in a variety of colors, sizes, designs and options. The vertical blind is often seen on the traditional sliding glass door. They are easy to clean and maintain. They are also affordable. 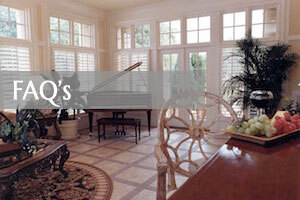 Why do customers choose custom blinds? 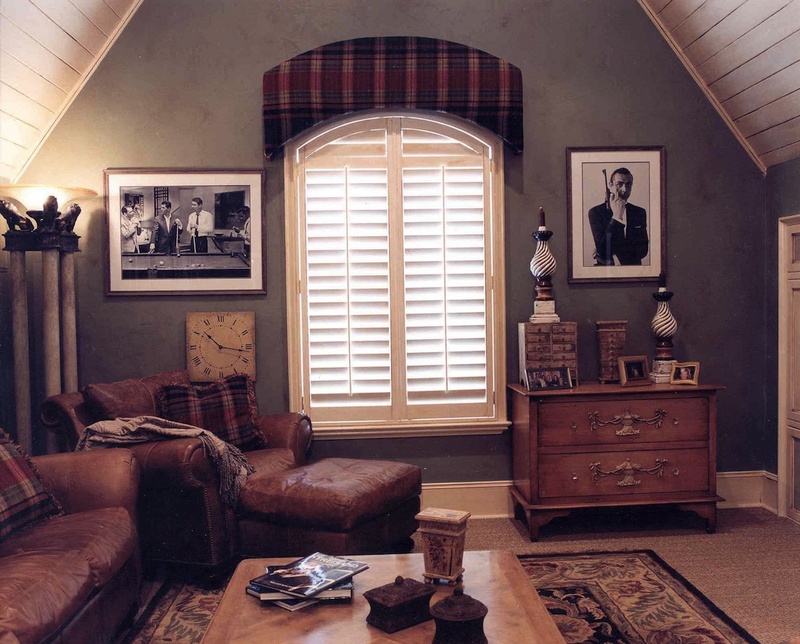 A custom blind is made to fit your window accurately. The blinds will go side to side, without any gaps or spaces. The custom blinds materials are selected by the customer, so the customer is getting the blinds they want. This would include the color, style, fabric and design. 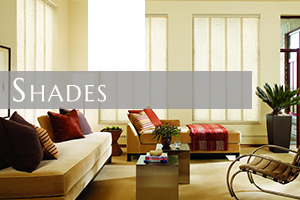 Having custom blinds built will guarantee that you are getting the perfect blind, without any guess work. They can be installed by professionals. Artisan Shutter is the custom blinds expert. 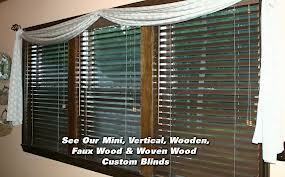 We have been providing custom blinds to Fort Mill residents for over twenty years. We know that having the perfect blind is essential. It can add sophistication, style, warmth and personality to any home and space. 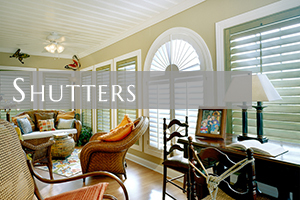 Call Artisan Shutter today to have custom blinds for your home. 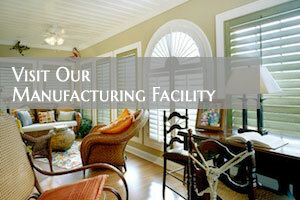 For more information on Artisan Shutter, click here.